« WHAT ARE YOU DOING WITH YOUR LIFE? RUN YOUR RACE TO WIN! 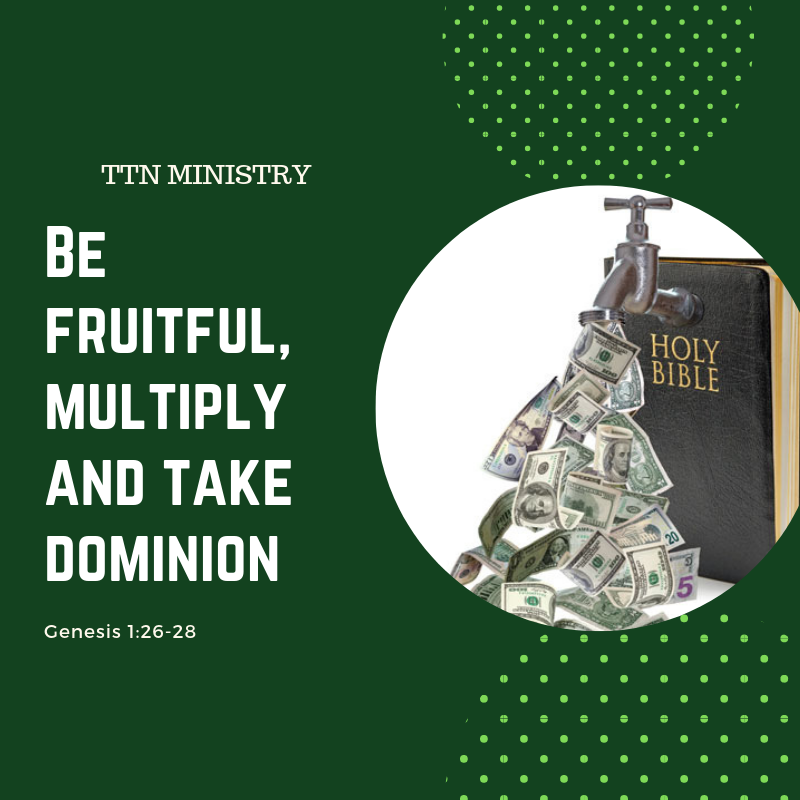 Another short message from TTN Ministry on God’s commission on every person on earth. To listen to the short message, please click on the image above or the video below.